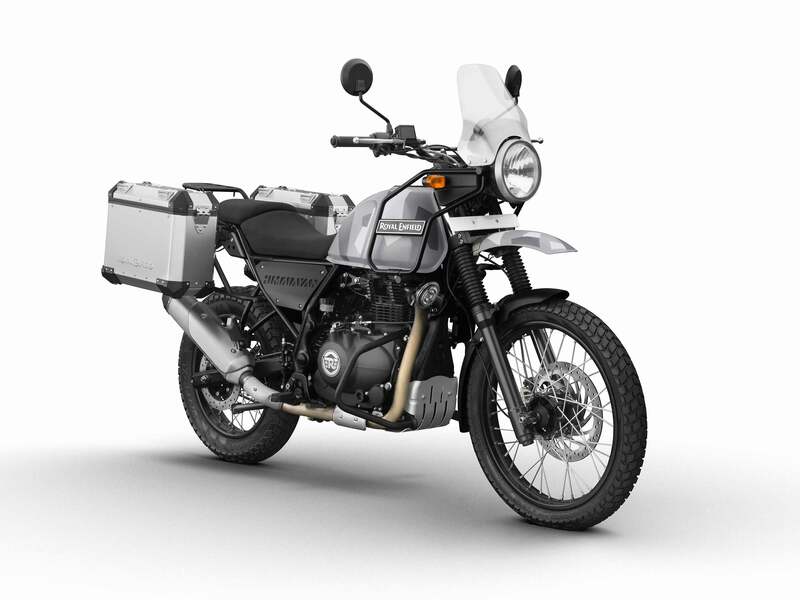 The Royal Enfield Himalayan is a fairly new bike to the adventure scene and as yet fairly unproven. The reason we are considering this bike is mainly due to it’s low seat height. Neither David or I are blessed in the leg department and so getting our feet down flat for off-roading is an important consideration. 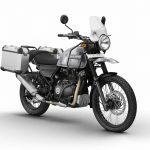 The Himalayan is a 411cc adventure bike weighing in at around 190KG, so it’s not light by any means and probably one of the heaviest 400cc bikes around. Reliability is a big concern with this bike as it’s still fairly new to the adventure scene and as yet unproven. 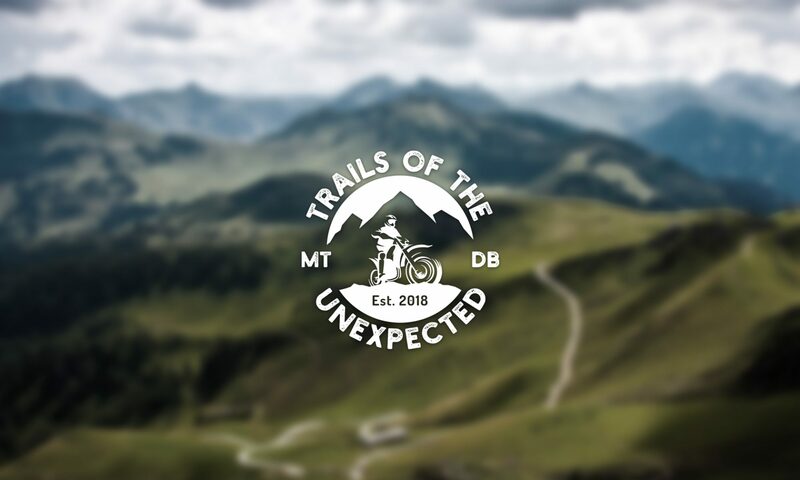 If you own a Himalayan please do leave us a comment below detailing your experience so far as it would be great to hear from people who are actually riding the bike. We’re hoping to get one each for a day and see how it performs, just need to find a dealer willing to let us try two for a day, any offers?